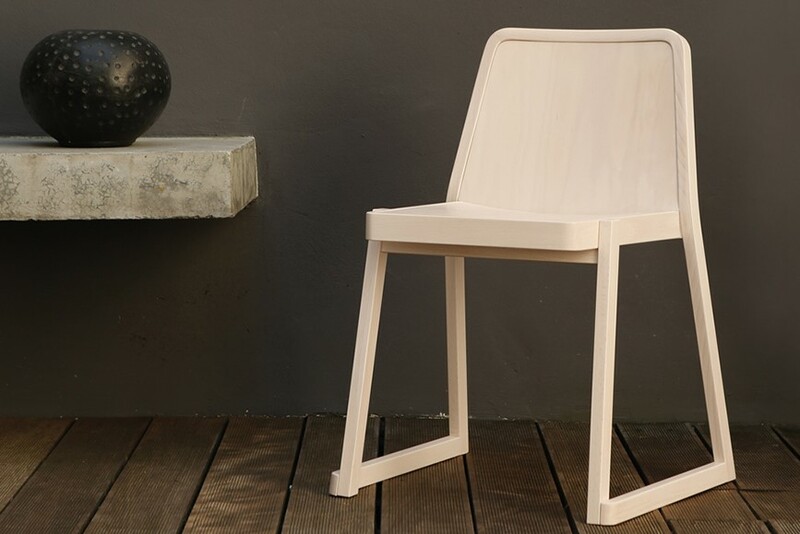 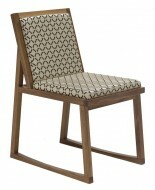 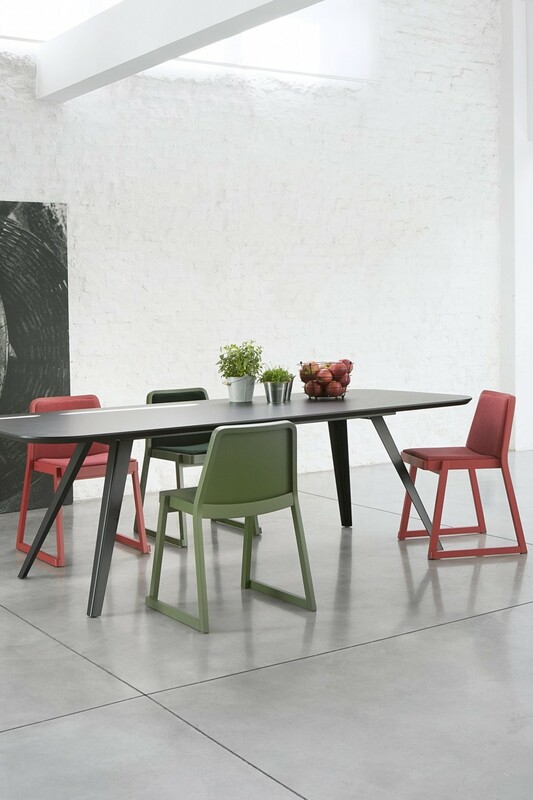 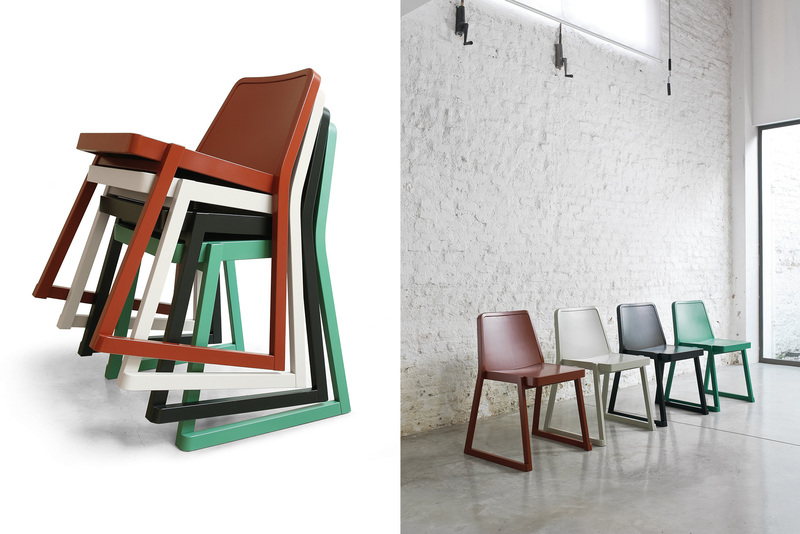 The Roxanne Said Chair features solid Beech Wood Frame and Sled Legs. 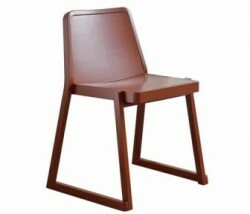 It comes in various finishes. 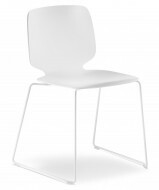 It is light in weight and stackable.